Searching for suitable combo , titles and paragraph fonts for your websites is one of hardest problems that most of developer face in my case sometimes i keep fonts the last thing i change in my websites because it's really annoying and take so much time . 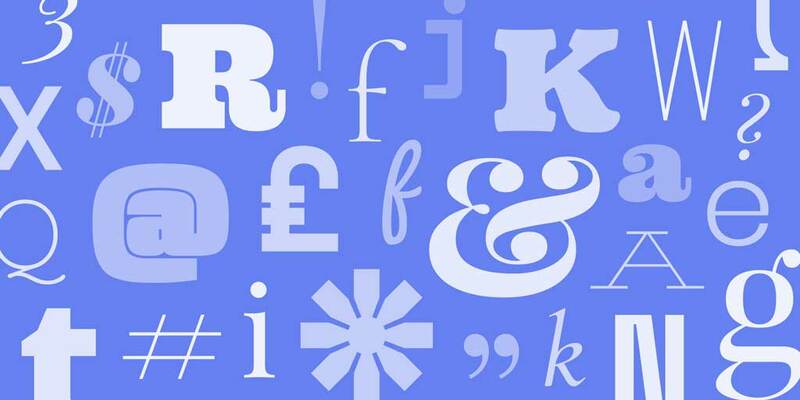 and helping you to pick from million fonts found in the web there is a collection of best 10 google fonts. Font open sans by google is the best top google fonts 2018 in my mind this font very clean and suitable for all kind of blog . it look good for titles and paragraph stop searching for another font this one is the best. font oswald by google is one of best sans serif font . many websites use it , it's very clean beautiful and suitable for all kind of titles and paragraph but it's used mostly in titles and subtitles font open sans + oswald will be the best combo for your website. you can use this font for sports magazine websites . font family roboto it's the most used and the most download google font and as you see , if you search in google fonts the first font is Roboto it's nice and good support all latin character i class this fonts at number three because the above fonts was better in my mind . poppins fonts by google if you want good font that look good and clean in all the browser : font poppin one of the best font in the web . ubunti font by google if you have website for computers technologies font Ubuntu is the best choice this font suitable for paragraph and titles. Maven Pro this fonts used a lot but not in text or title this used in subtitles and second titles this fonts very good and if you can customize it very well it will be better than all the other fonts . Arimo font simple and nice google font , if you want simple title or simple text font this is the best choice it look suitable for blogs news magazine . 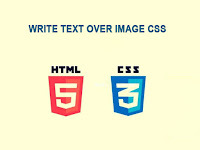 font family Righteous a really good font this can be used mostly in titles because this fonts by default it's bold , it will not look very good at paragraph it come at number eight . Questrial google font come at number nine it's good solution for titles and paragraph this font not used so much but really it look very good . Comfortaa font by google this font also very beautiful and look very beautiful but not used a lot this font can be used in titles and paragraph but it can be used more at Photoshop or illustrator to write beautiful ads over images .